Home3D PrintingWhat project should I finish? I’ve mentioned a few times I have a problem starting projects then not finishing them. 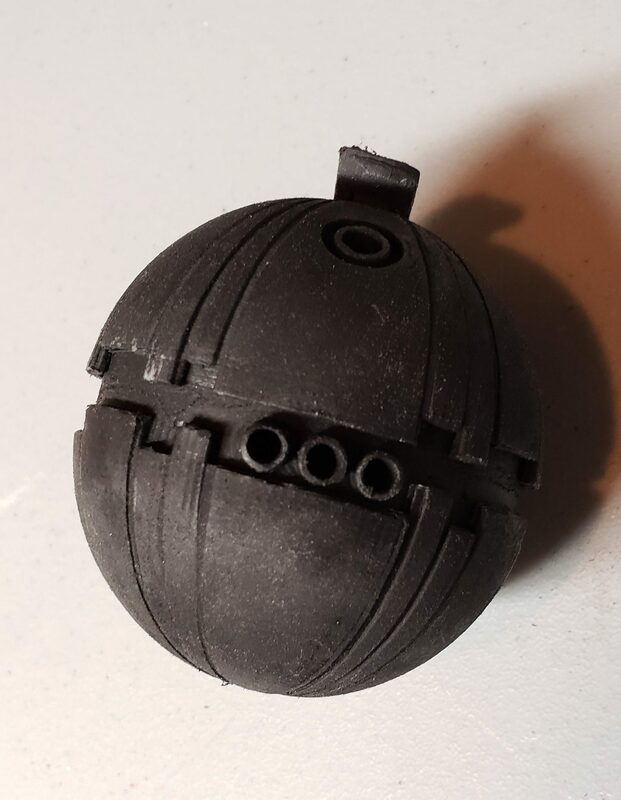 While I’m making good progress getting my Mando helmet printed (more on that in another post). In the mean time I’m looking to get something that is already printed finished. I just can’t make up my mind what to do. This is where you guys help me. Check out the projects I have on the go and use the poll below to tell me what you want me to finish! Han Solo’s Blaster. Needs to be sanded, assembled, and painted. Asajj Ventress twin lightsabers. Need to be sanded, assembled, and painted. Thermal Detonator. Needs to be painted and have electronics put in. Sith Acolyte Mask. Needs crack fill, sanding, and painted. Which project should I finish?